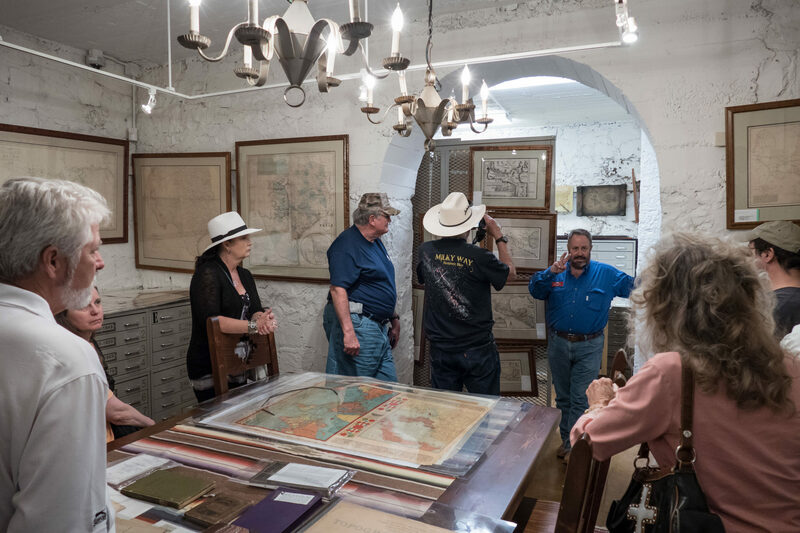 Join us for TSP’s special tour of the Museum of the Big Bend, located nearby at Sul Ross University in Alpine! 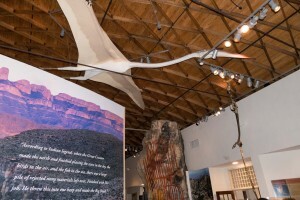 For more than 70 years the Museum of the Big Bend has been collecting and exhibiting artifacts of the vast Big Bend region. 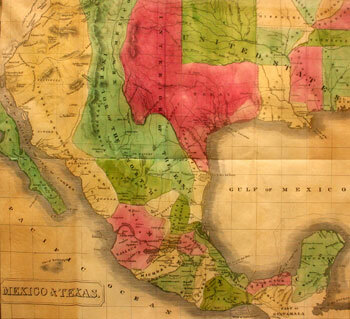 Encompassing the Davis Mountains and the borderlands of Mexico, the Big Bend has been inhabited for over 11,000 years. Throughout that time, four distinct cultures emerged and shaped the history and heritage of the region. The Museum of the Big Bend’s goal is to showcase this human history and culture reflected through the contributions of the Native Americans, the Spanish, the Mexicans and the Americans. This tour is limited to 20 people! First-come: first-served. Sign up now to join the tour! Including many relics and displays of pioneer and native American life. Transportation to/from the Prude Ranch is by carpool. Meet outside the Ranch Office (after the TSP Group Photo) Don’t be late! You must be logged in to submit a tour reservation.